The idiom ‘the more you have the more you want’ is usually applied to the notion of power. In this case, though we’ll apply it to a knowledge of health and healthtech. 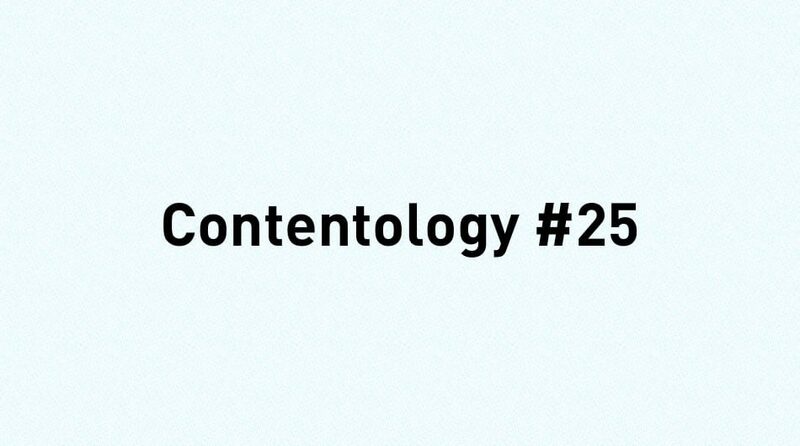 Contentology #25 – Can healthtech take the strain away from our healthcare systems? The internet has transformed our attitudes and understanding about all things health related. This bottomless pool of knowledge and opinion about health related matters has become for most us the first port of call for questions about our health and whether or not we should switch to ‘gluten-free’. It has also changed our relationship with health professionals, who once were taken as the speakers of absolute truth but are now subject to simple requests for specific medication, or I’ll sue. I exaggerate slightly but the notion of ‘what I want’, ‘where I want’ and ‘when I want’, the mantra that once drove strategy in the land of entertainment has now reached the fair shores of healthcare. There are now more than 165,000 health-related apps on iTunes, the majority of them offering services focused on prevention: systems to inspire, encourage and monitor healthier lifestyles, led by fitness, wellness and nutrition. However, it’s not just consumers or ‘patients’ that are using health apps, healthcare professionals are also increasingly using them to support diagnosis and treatments, consult with other HCP’s and even run a more profitable practice. And it’s not just physical health. There has been increasing focus on mental health services or lack thereof in the UK and ‘brain health’ is becoming more recognised, particularly given the growing profile of Alzheimers and dementia. New apps such as ‘Peak’, have been designed to stimulate improvements in memory, numerical and verbal reasoning and ‘Wizard’ developed to help the memory in people with schizophrenia. Broader web-based services such as the Big White Wall provide support for those with depression and anxiety. At the moment we do still tend to rely on our good old GP and yet even that it would seem is becoming disrupted. 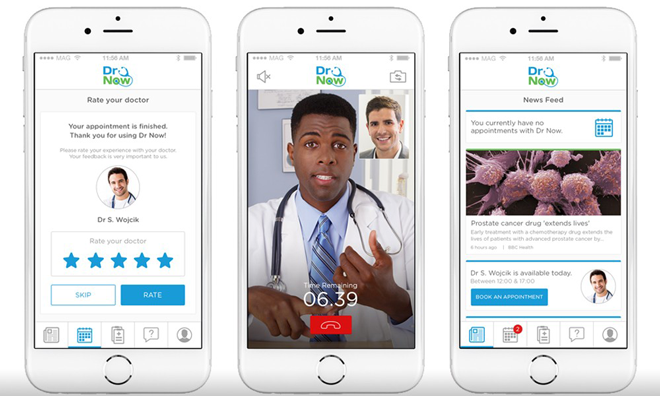 ‘Dr Now’ is the world’s first health app to offer both diagnosis and delivery of prescriptions or medicine. So the genie is out of the bottle and HCP’s, Healthcare professionals, pharmaceutical brands and regulators all need to adapt. But in this increasingly crowded marketplace what considerations should we make towards content and how it can deliver us a competitive advantage? Remember that we are an image obsessed society – Strong visuals, imagery and video should be carefully considered. As should the use of visually led social channels. Generation Z is already exerting its influence – This generation moves seamlessly between digital behaviours and real life. Outside of direct family, they are more likely than all other generations to look to their online social networks for advice on health. It’s all about me – A growing number of consumers complain of suffering from allergies and intolerances. Aside from the ‘I’m unique’ aspect, readily available information thanks to technological advancement reveals an increase in the numbers of consumers turning to self-diagnosis of symptoms. Content concerning health or well-being needs to be highly relevant. Community support – 80% of health care brands push their content through social channels but x24 more content is created on community sites. (Source: PWC Health research institute, 2012 ). Create content for communities not just for brands.